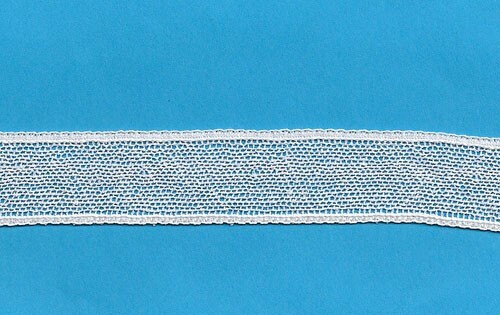 Lace base is for adding your own embroidery whether by hand or machine. You can add silk ribbon, too. Apply w/standard heirloom sewing by machine techniques.